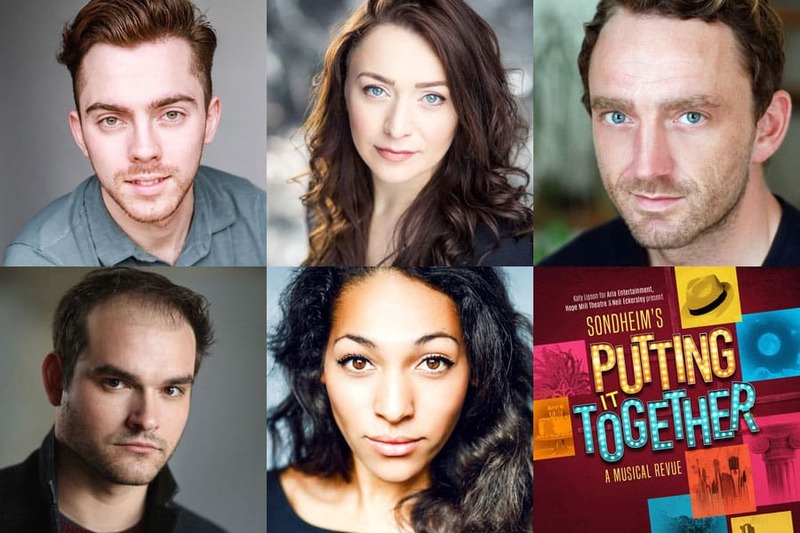 Casting has been announced for the musical revue Putting It Together featuring the songs of Stephen Sondheim at the Hope Mill Theatre. Casting has been confirmed for the fifth in-house production of 2018 from Aria Entertainment and Hope Mill Theatre in Manchester: the musical revue Putting it Together. Putting it Together, which celebrates and showcases the songs of Stephen Sondheim, will be directed by Bronagh Lagan and runs from Wednesday 24 October to Saturday 24 November 2018. Five people are thrown together at a cocktail party in a Manhattan penthouse. With a dose of imagination and a dash of musical flair, the guests transform the apartment into a multitude of settings such as the stage of an abandoned theatre, an estate in Sweden, an island outside of Paris, a street off the Roman Forum, the woods of a fairy tale and a mythical town in the Southwest. Putting It Together has musical direction by Michael Webborn, choreography by William Whelton, design by Natalie Johnson, lighting by Derek Anderson, sound design by James Nicholson and casting by Jane Deitch. Produced by Katy Lipson for Aria Entertainment, Hope Mill Theatre and Neil Eckersley, Putting It Together is devised by Stephen Sondheim and Julia McKenzie. With words and music by Stephen Sondheim, the production is directed by Bronagh Lagan, who returns to Hope Mill Theatre after her critically-acclaimed Little Women. Original orchestrations by Jonathan Tunick. Presented in arrangement with Music Theatre International (Europe) Limited.